Dates: Tuesdays: 6 to 7:30 p.m. Description: This is an ongoing small group for folks, ages 18-35. 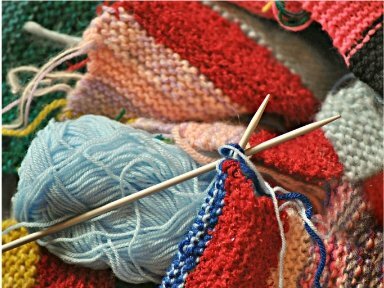 We meet in South City to knit and crochet! Beginners and experts alike will gather weekly to create and spend time together. Supplies will be provided, but feel free to bring your own! For enrollment assistance, please contact Winter Hamilton.